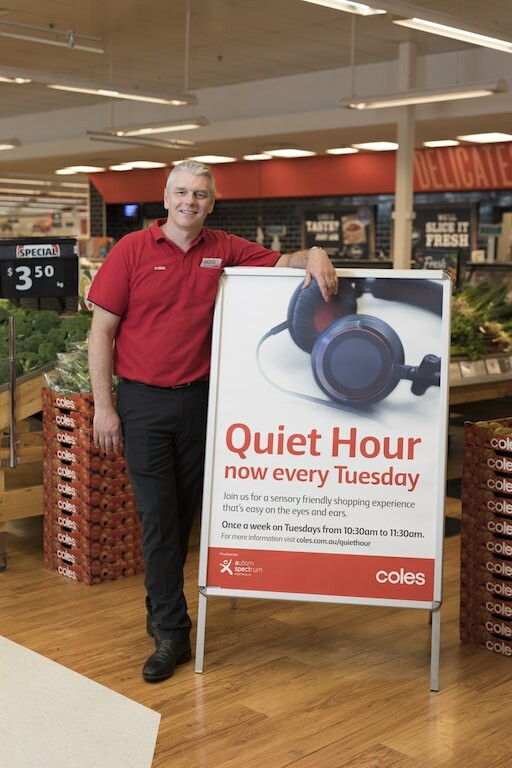 Alzheimer’s WA has welcomed Coles announcement that it will introduce its low-sensory Quiet Hour experience to an additional 20 supermarkets across Western Australia to provide a more inclusive shopping environment for all customers. Quiet Hour was initially rolled out to 70 supermarkets across the country. Now 173 stores in Australia will offer the low-sensory experience. 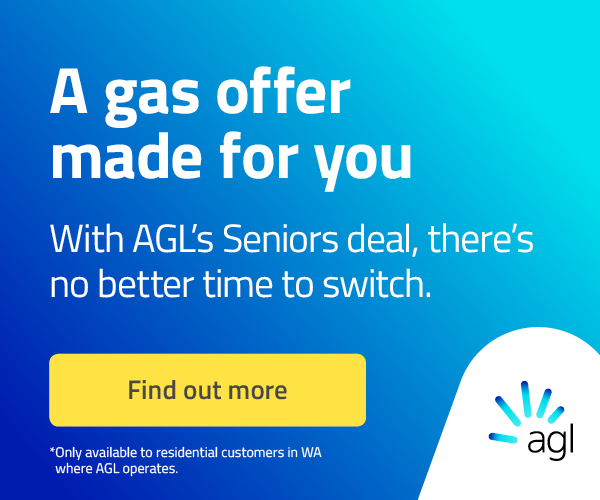 Alzheimer’s WA CEO Rhonda Parker said she was delighted Coles had trebled the number of stores in WA to make Quiet Hour more accessible for customers, particularly those living dementia. “Quiet Hour was originally designed to support customers who are, or have family members, on the autism spectrum,” Ms Parker said. “However people such as those living with dementia also find it challenging to shop in a heightened sensory environment, so we are thrilled with this announcement. “Any initiative that supports people living with dementia to remain active in the community rather than be confined within the four walls of their home is a positive step forward. “We’ve already seen the difference in the Manjimup community when a local supermarket embraced quiet time through our Dementia Friendly Communities project. Quiet Hour is held at Coles every Tuesday between 10:30am -11:30am.